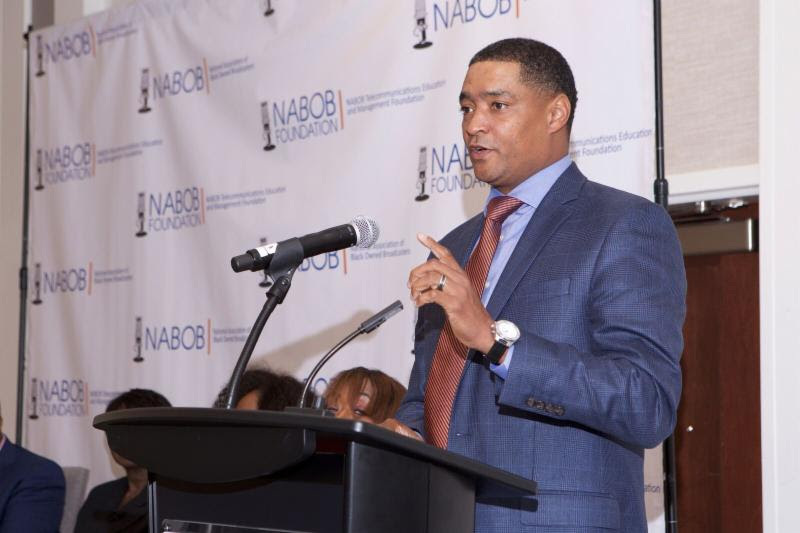 Newsletter: REGISTER TODAY FOR THE NABOB CONFERENCE! 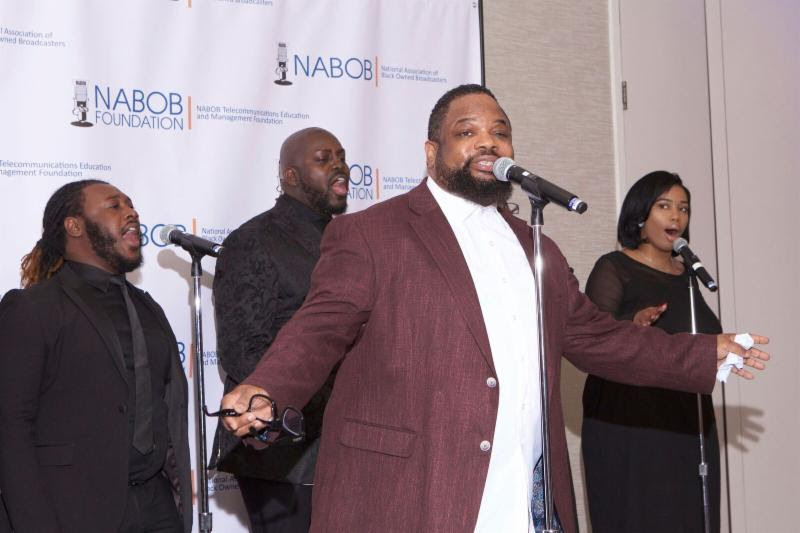 Sign up to follow what’s new and exciting at NABOB. 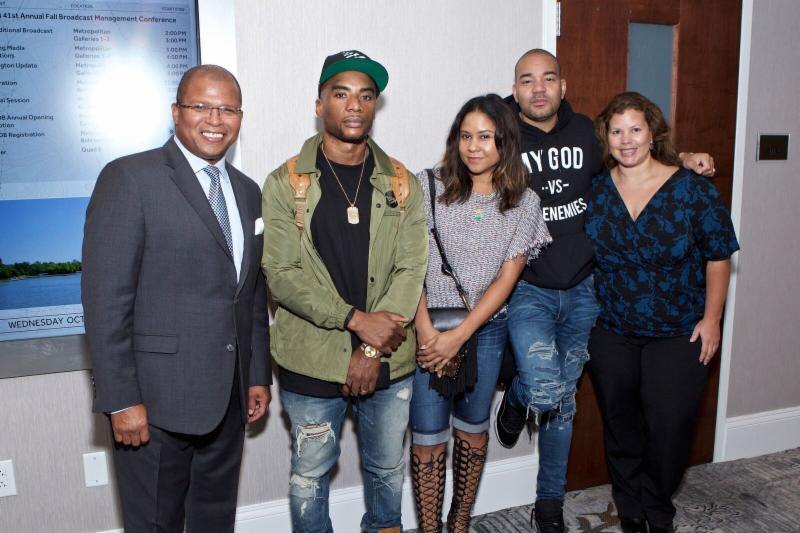 Includes special events, and much more. 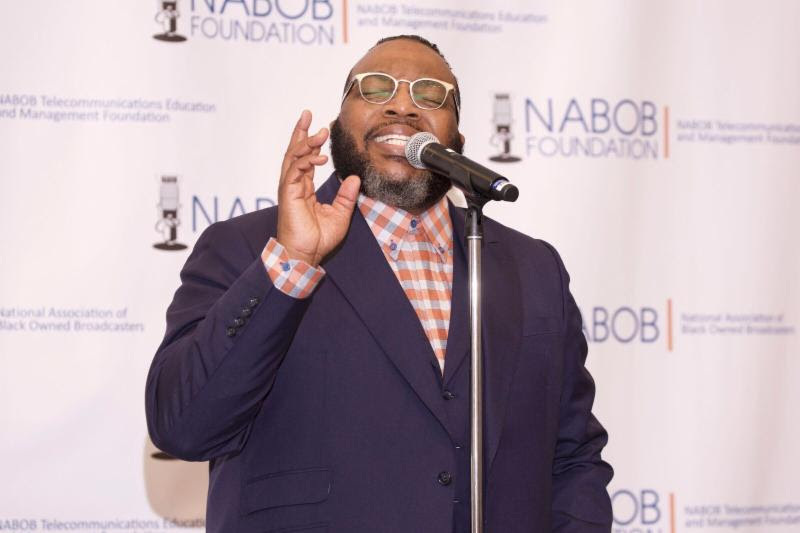 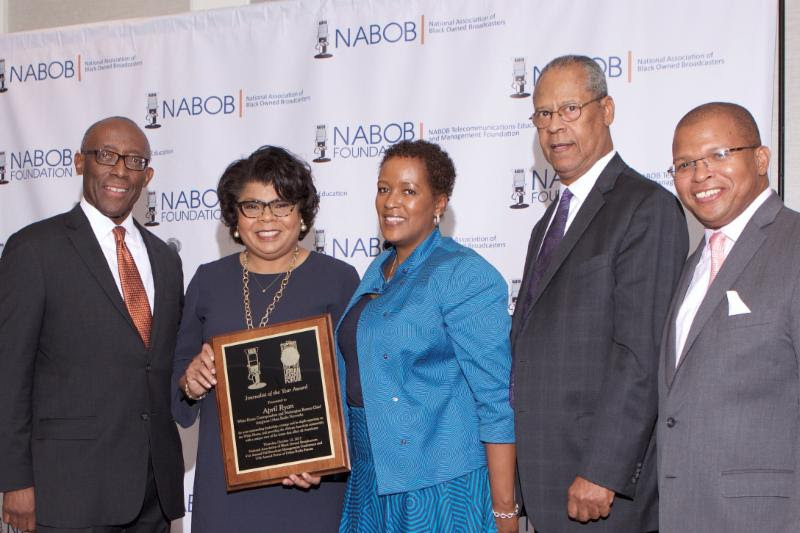 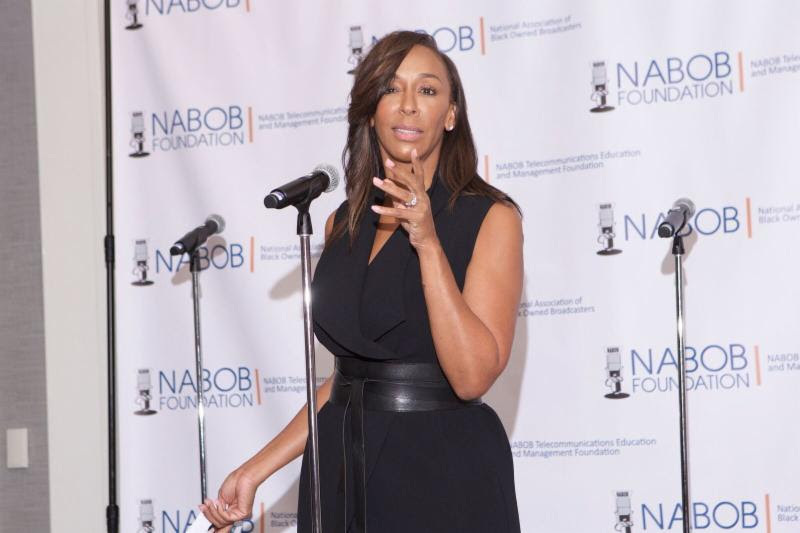 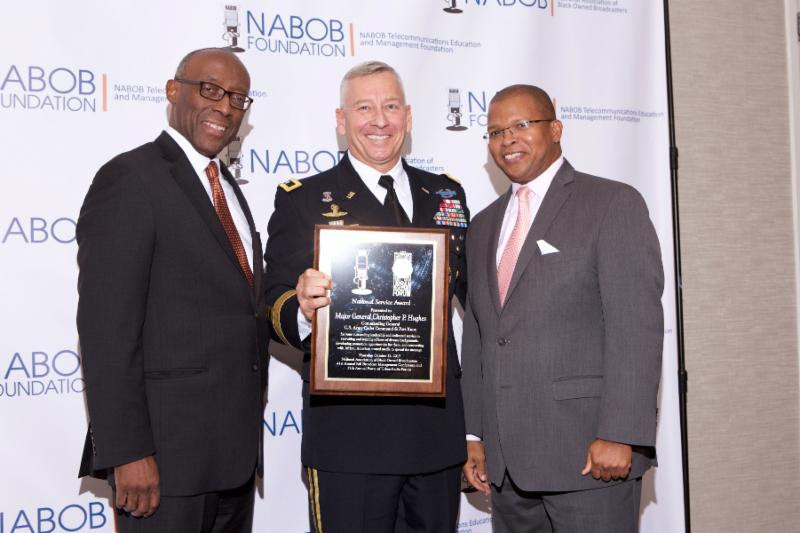 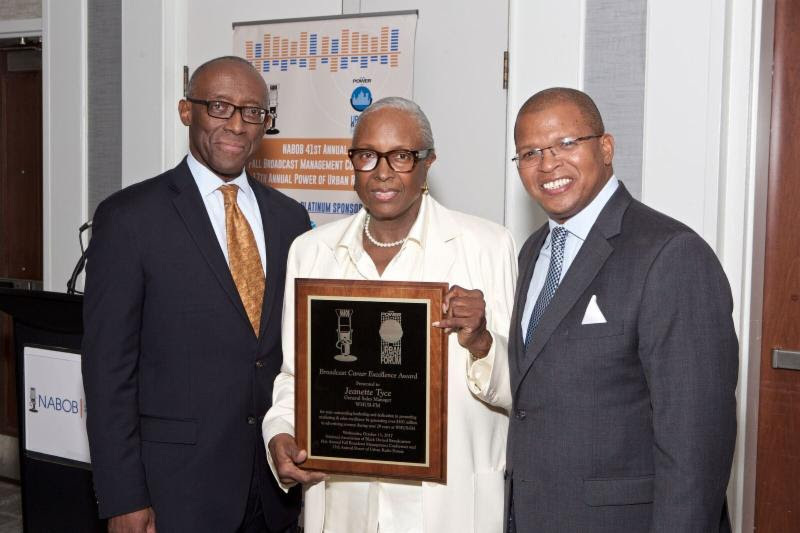 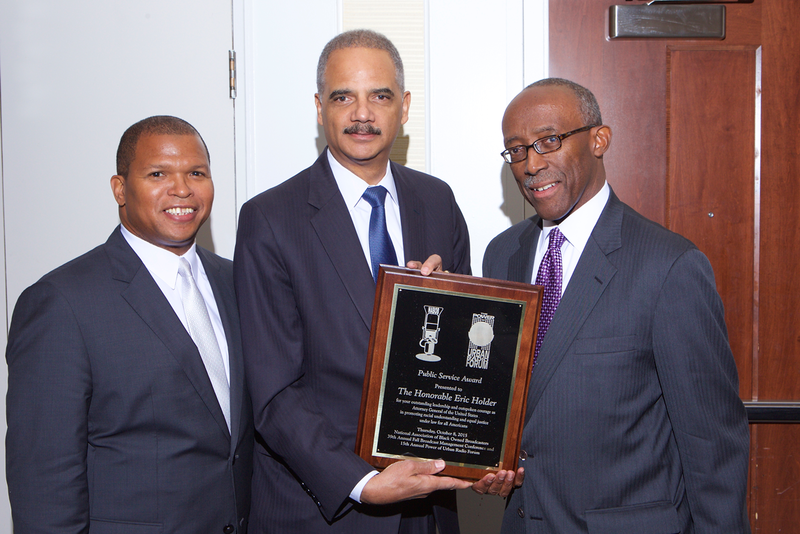 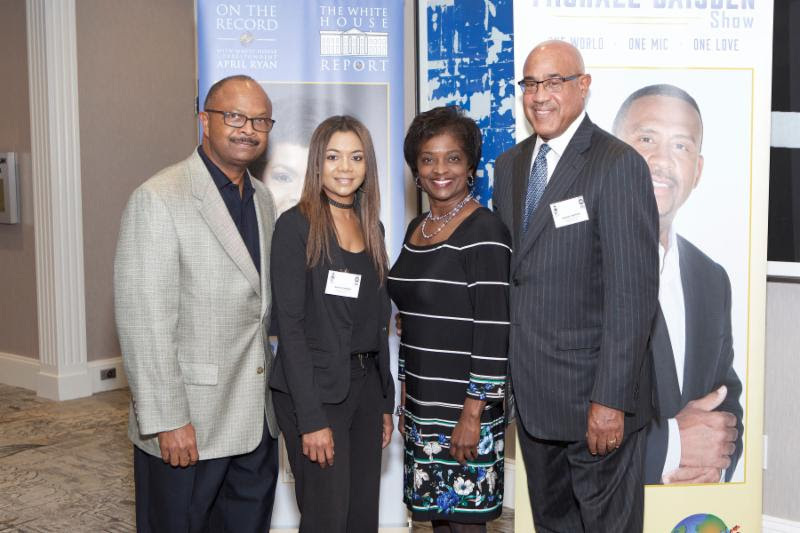 NABOB is the first and only trade organization representing the interests of African-American owners of radio and television stations across the country.